Closed doors aren’t rejections, they’re redirections. The path to a greener pasture requires crossing a shaky bridge. 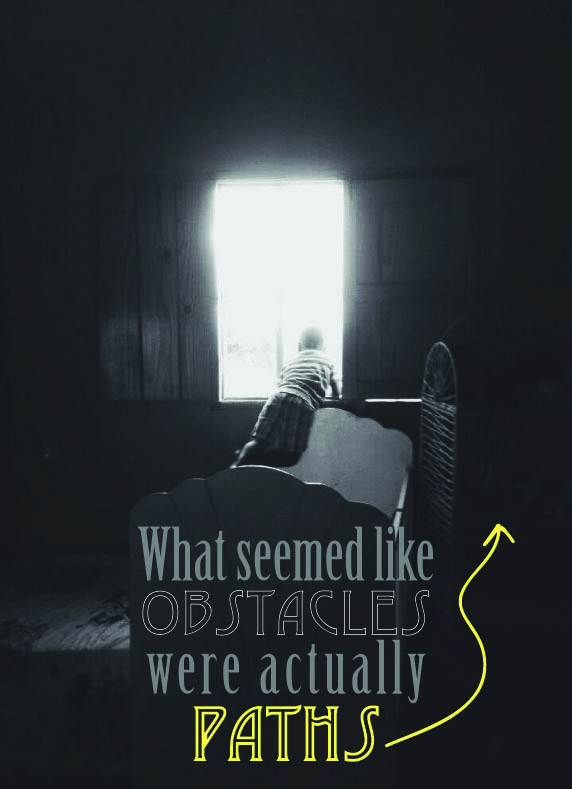 With Jesus, obstacles are joy-filled.